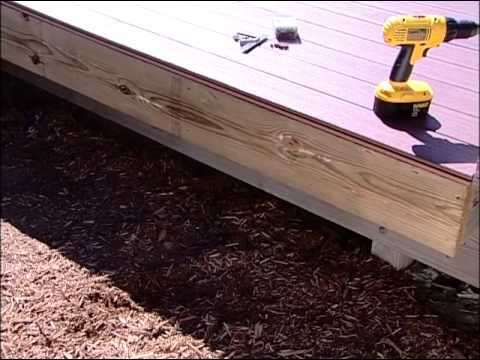 Ever Thought of Adding Decking to Your Home? 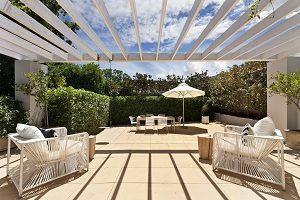 Do you love your home but wish you could have a beautiful outdoor deck out your back door? Are you less than enthusiastic about the one that came with your house and wish you could upgrade it? 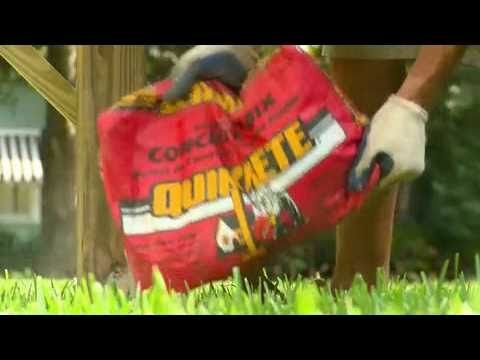 Is the condition of your existing area questionable at best? 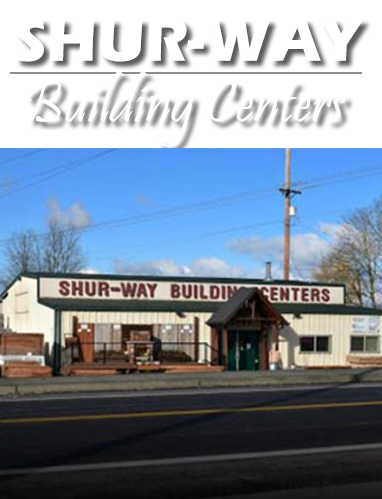 Then Shur-way Building Centers can help! 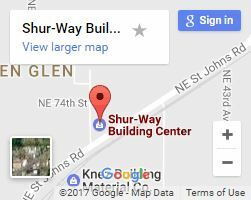 Whether you’re looking for a patio, railings, or anything else, we can handle all the material for your decking in Vancouver WA. With over 30 years of experience, we’ve seen and helped create hundreds of beautiful deck designs in our time. While the first thought that often comes to mind when the word “patio” is mentioned is a wooden deck, there are actually several different decking materials you can use depending on what you plan on using it for. Wood is good for typical usage and comes in many varieties and colors. Wood is easily-trimmed to your desired size and gives both a uniform and handcrafted look. Composite decking is a wood alternative that has low maintenance and a long lifespan. 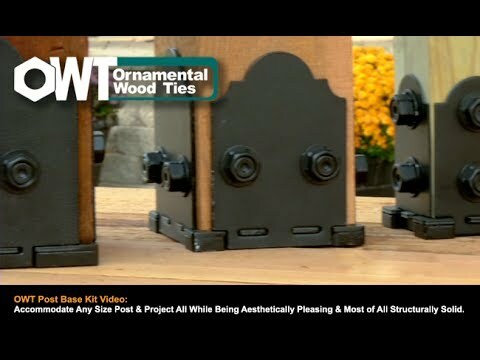 The look of many wood types can be emulated, but it costs more upfront. Aluminum is often used for railings because it’s fireproof and impervious to rot and insect damage. Aluminum stays cool and gives a very modern look. Only need to add a railing? No problem! Sometimes, simply changing the railing style or material can completely revamp your deck. It may seem counterintuitive, but choosing a matching material isn’t always the best choice. There are some absolutely gorgeous designs that are a combination of wood or composite decks with aluminum railings. Check out our gallery to get some ideas for your own home! With over 30 years of experience, we’ve kept the business in the family. Since we focus our efforts in the Portland metro area, we know the weather of the Vancouver region and know that our materials have to be able to withstand the constant rains and winds. We pride ourselves on taking care of our customers and treat you like family in a way the big box stores can’t compete with. So give us a call or contact us today to see that dream deck come to life!